In order to continue the important work we do, we rely on donations and fundraising from kind and caring people like you. We do not receive any government funding so every bit helps our volunteers continue their work. 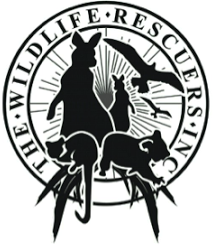 Funds are used to purchase rescue equipment, medical supplies, food for animals in care and petrol vouchers to help rescuers and transporters. Donations are tax-deductible in accordance with applicable tax laws. Donate online via the below form using your credit or debit card. Donations are processed by GiveNow and a donation receipt will be issued by GiveNow. If the below form does not work on your browser, please donate via givenow.com.au/wildliferescuers. 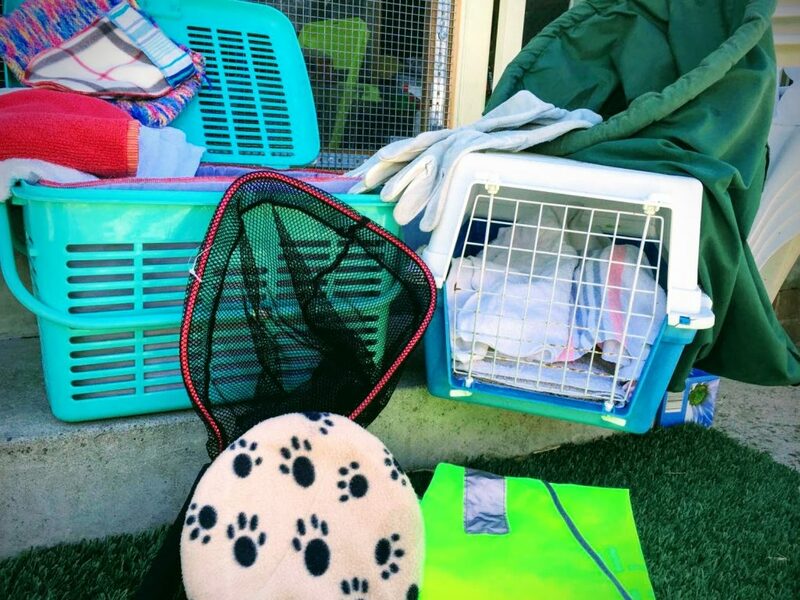 If you have spare towels, sheets, excess medical supplies or other items you think may be of assistance, please contact us describing what you have available and, if they are items we can use, we will arrange collection and distribution to our network of rescuers and carers.